IoT Hub device streams allow service and device applications to communicate in a secure and firewall-friendly manner. During public preview, Node.js SDK only supports device streams on the service side. As a result, this quickstart only covers instructions to run the service-side application. You should run an accompanying device-side application which is available in C quickstart or C# quickstart guides. 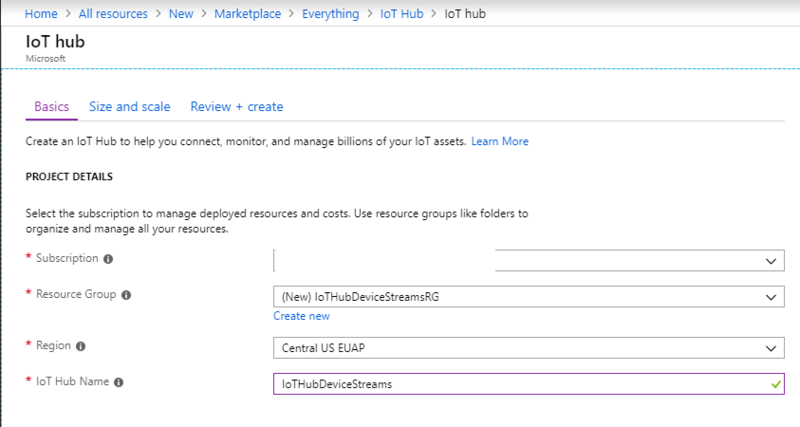 Creates a device stream to an IoT device. Reads input from command line and sends it to the device application, which will echo it back. The code will demonstrate the initiation process of a device stream, as well as how to use it to send and receive data. To run the service-side application in this quickstart you need Node.js v4.x.x or later on your development machine. You can download Node.js for multiple platforms from Node.js.org. 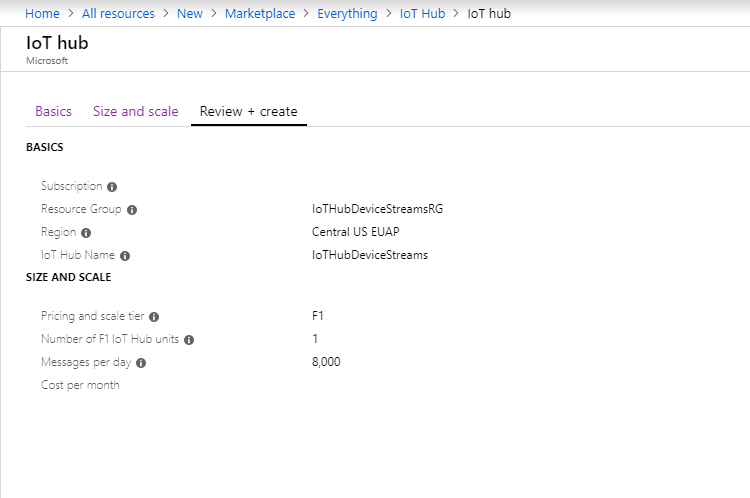 As mentioned earlier, IoT Hub Node.js SDK only supports device streams on the service side. For device-side application, use the accompanying device programs available in C quickstart or C# quickstart guides. Ensure the device-side application is running before proceeding to the next step. Provide your service credentials and device ID as environment variables. Change MyDevice to the device ID you chose for your device. Navigate to Quickstarts/device-streams-service in your unzipped project folder and run the sample using node. At the end of the last step, the service-side program will initiate a stream to your device and once established will send a string buffer to the service over the stream. In this sample, the service-side program simply reads the stdin on the terminal and sends it to the device, which will then echo it back. This demonstrates successful bidirectional communication between the two applications. You can then terminate the program by pressing enter again. 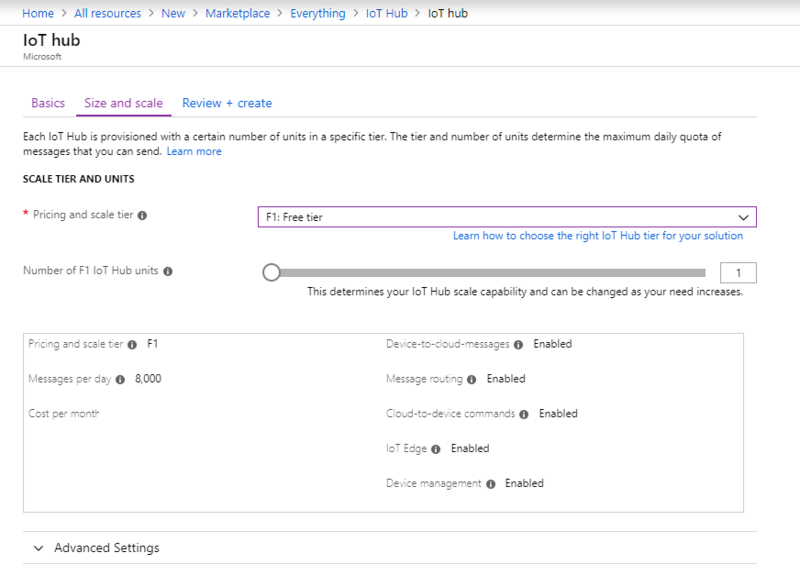 In this quickstart, you have set up an IoT hub, registered a device, established a device stream between applications on the device and service side, and used the stream to send data back and forth between the applications.